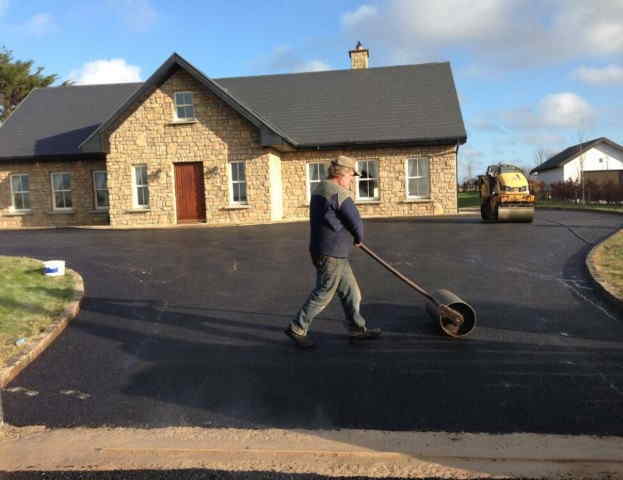 There is a wide range of extras when it comes to choosing driveway paving in Cork or patio paving. Options on your driveway or patio can range from steps to decorative walling, ramps, paving patterns, drainage for your paving and more. 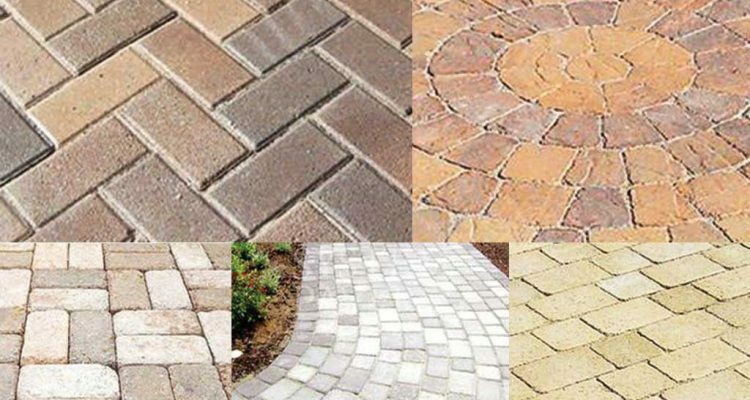 At Ideal Drives we like to provide all the options to our clients so they can pick the best options available for their driveway or patio in Cork. Choosing the small features can sometimes affect the overall outlook of your paving significantly. For example if you have a standard inspection chamber installed versus a recessed chamber designed to have the paving inside of it. The inspection chamber is barely noticeable on your driveway if the recessed option is chosen however if you opt for the standard one, it will draw attention away from the driveway and not blend in. Drainage is another big thing for any paving area. Even though block paving is permeable to an extent, it will still have surface water running on top of it. Now if you have an option to set your levels to drain safely away from your house, then it is not a problem. However driveways are sloped sometimes towards a house or garage. When this is the case, we recommend choosing Aco drainage. This is a channel drain that have a easily removed clip on top of it that allows easy access for cleaning. Any water in the drainage can be safely piped away to whatever location is being used for drainage. Creating a step for the entrance to your home can bring some beautiful shape and design to your driveway or patio area. Choosing the style of it can be important. You might wish a standard square step or a semi moon shape. It might depend on the height required where multiple steps are required. In cases of multiple steps we recommend square steps as it makes traversing them easier and for stability. Decorative walling can be chosen to match your paving or the paving style of your driveway or patio. You can choose to have decorative paving blend in or stand out as much as you want. Adding light features, fencing panels, wall cappings and more. We have a large portfolio of previous brickwork that you might like to see.